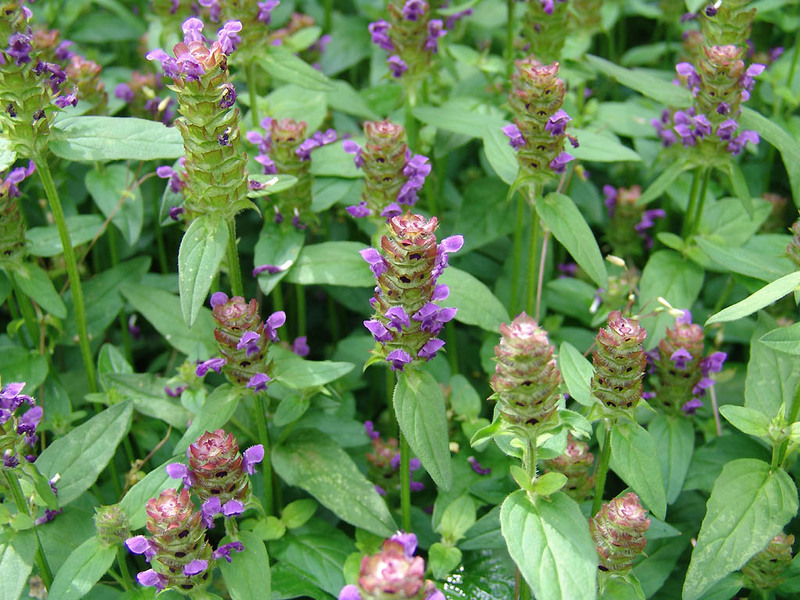 While it might come just short of fulfilling the expectations one might have given it’s common name, Prunella Vulgaris, or “heal all”, is a great source of both wilderness survival food, and medicine. It is widely distributed throughout the world, being found in North American, Europe, and Asia. It can be found in grasslands, or on the edge of forested areas, especially in moist areas. The leaves can be eaten raw, or cooked. Younger leaves are tastier but the plant remains edible throughout its life. The leaves can be used to brew tea, or soaked in water and drank as a cold infusion. Heal all leaves are highly nutritious, containing vitamins A, C, K, and flavonoids including rutin which is usually only available in citrus fruits. The tea from heal all leaves is able to treat colds and help in fighting infections. The plant has been shown to have antibacterial properties and can be effective both topically and internally. Small wounds like cuts, scraps, insect bites, and burns can be treated with spit poultice made by chewing the leaves to a pulp and applying it to the area of the wound. Larger wounds can be packed with the leaves, whole, or in the form of a split poultice. Hard to treat infections like throat or sinus infections can be treated by ingesting large amounts of the leaves. If you are struggling for survival in the wilderness this is a plant that you will want to keep an eye out for. Consuming the leaves prior to getting sick can prevent illness and keep you in good working order. Heal all is a great example of medicine through food found in the wild. It might not meet all of your nutritional demands, but it will meet many of them and keep you healthy in the process.